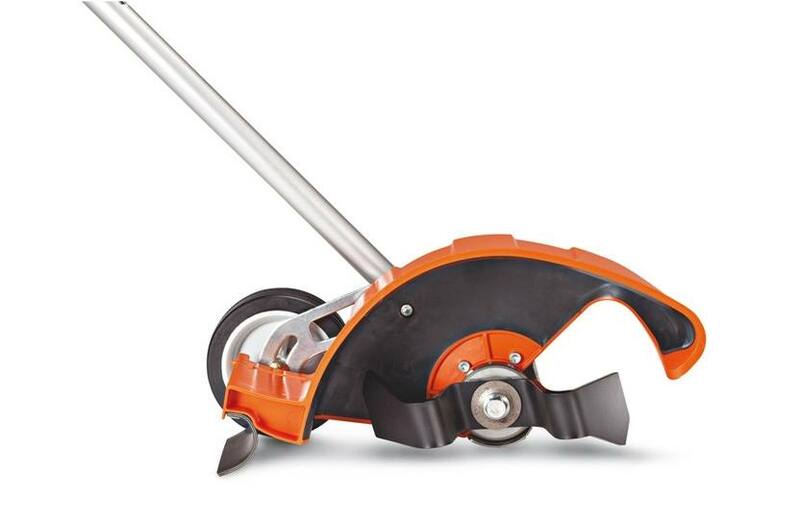 The STIHL FBD-KM Bed Redefiner attachment for the STIHL KombiSystem saves you time and labor by allowing you to maintain mulch and flower beds up to seven times faster than manually using a shovel. 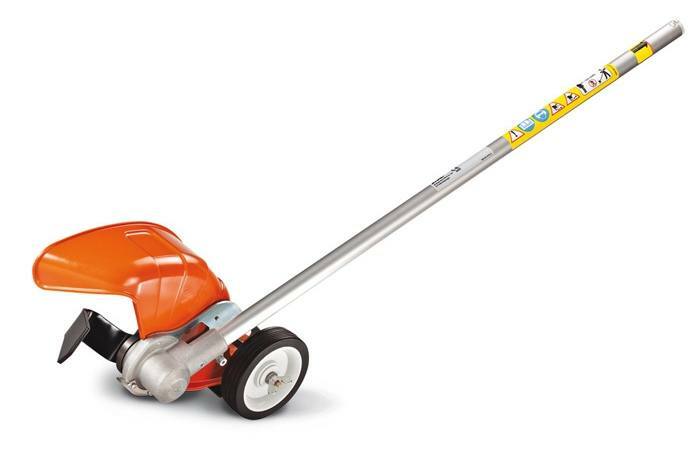 It features an “open" deflector design to cut down on clogging caused by dirt and debris, and with a solid drive shaft and a skid plate to protect the gearbox, you can be sure that the STIHL FBD-KM is a strong, durable piece of equipment. Combine that with the precision control of an adjustable depth wheel and a “line of sight" indicator, and you've got a powerful and efficient landscaping tool that's an affordable alternative to a dedicated bed redefiner. The STIHL FBD-KM is recommended for use with the KM 130 R, but can be used with the KM 90 R and KM 110 R.